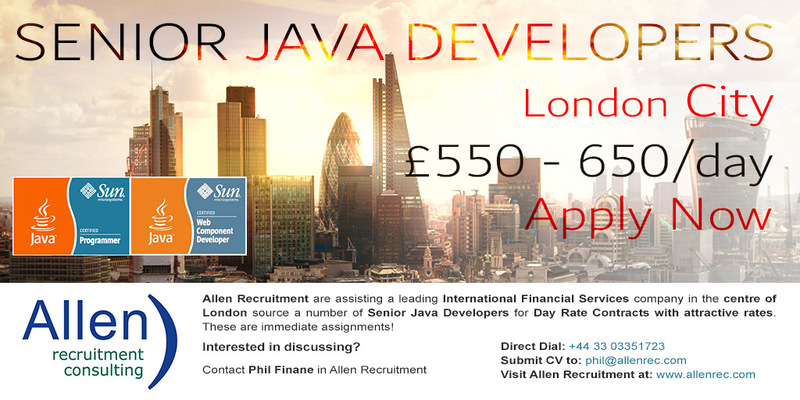 URGENT | Java Contractors required in London (UK). Attractive Daily Rates on offer - Submit CV Now! URGENT | Java Contractors required in London (UK).